Lock in a great price for Rjukan Gjestegaard – rated 8.2 by recent guests! 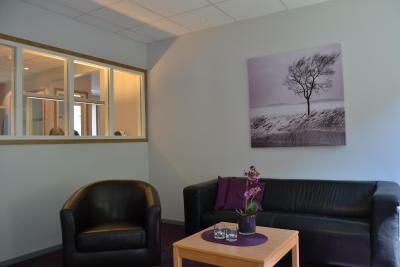 Very comfy beds, great showers, excellent value for money. Large room to dry tent and ski equipment was very efficient and useful. 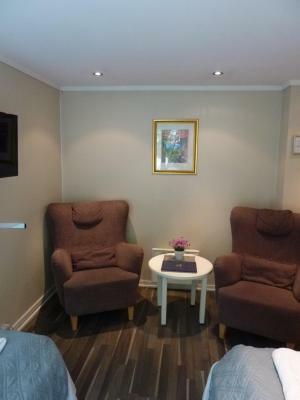 Lounge area with tea/coffee. 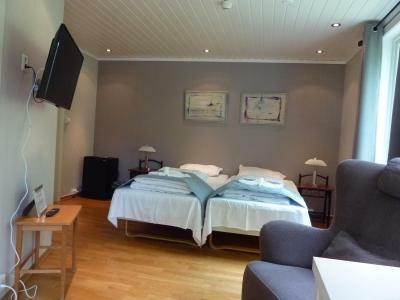 Superb location in the centre of Rjukan only 100m from bus stop to Oslo and free bus to Krossobanen. 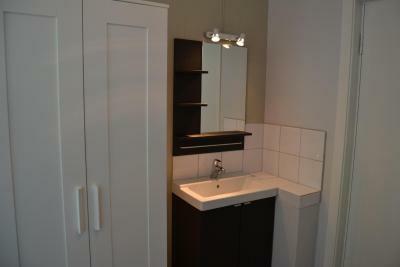 Nice room with own sink (toilet and shower are shared and in the corridor). Big living room with coaches to rest and guest kitchen well equipped in the next building. Location in centre of town was great. Parking was more than adequate. Rooms very clean and well kept. Please arrange water in the toilet and at least separate toimet for man and women. It is embarrassing! Good place to stay who need just to overnight. Near the center. Very clean. Basic. Shared bathroom, clean. More like a hostel type atmosphere. The central location was great and the breakfast was really good and for a fair price, definitely worth the money. Clean and quiet at the property, good bathroom. And good, strong coffee, which many places don't have. 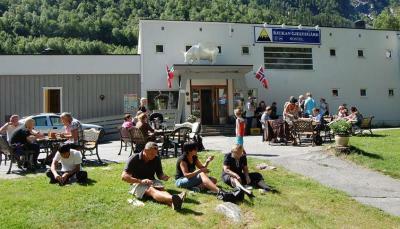 1) Located in very center of Rjukan, close to the bus station, sights and the trail leading to Gaustatoppen and Selstali. 2) The staff were polite and helpful. 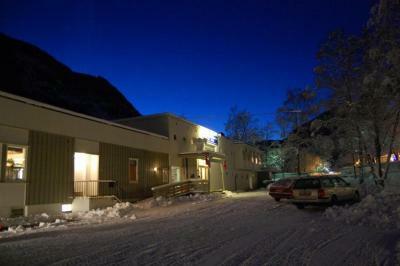 This guest house is in Telemark County, in the town of Rjukan. It offers a TV room and fireplace lounge. 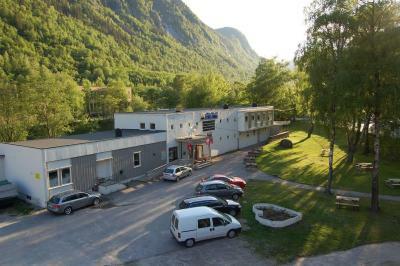 Rjukan Station is 1,650 feet away. 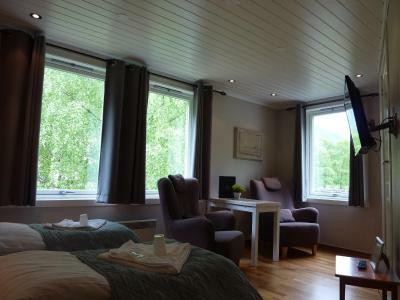 All of Rjukan Gjestegaard’s guest rooms feature a seating area. Toilets and showers are either private or shared. Rooms with bathrooms feature a flat-screen TV. Drinks and snacks are available in the lobby bar. 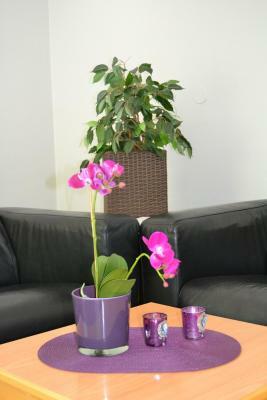 During summer, guests can enjoy the sun in the furnished garden, which includes a barbecue area. In winter, buses depart regularly for Gaustablikk Ski Center, and the ride takes about 30 minutes. Rjukanbadet Water Park is 5 minutes’ drive away. Popular nearby leisure options include hiking, cycling, ice climbing and cross-country skiing. This property is also rated for the best value in Rjukan! Guests are getting more for their money when compared to other properties in this city. 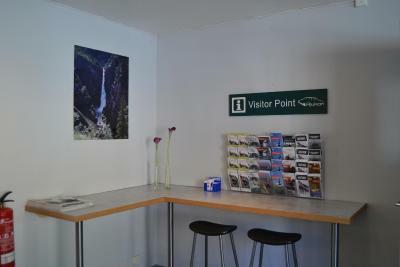 When would you like to stay at Rjukan Gjestegaard? House Rules Rjukan Gjestegaard takes special requests – add in the next step! 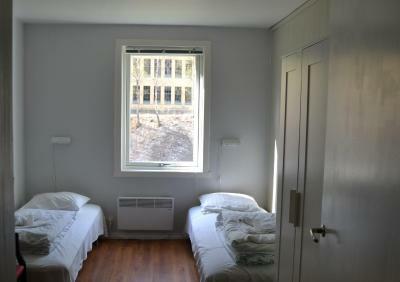 All older children or adults are charged NOK 150 per person per night for extra beds. Rjukan Gjestegaard accepts these cards and reserves the right to temporarily hold an amount prior to arrival. Please inform Rjukan Gjestegaard of your expected arrival time in advance. You can use the Special Requests box when booking, or contact the property directly using the contact details in your confirmation. Great value and super clean! Basic layout which is a bit grey and dull but the excellent facilities for the price are well worth it. We had three in a room that was small with two bunk beds. No cupboard space. If we had 4, given the amount of kit we had for climbing, it would have been well nigh impossible. In addition there was no drying room. One room had no cross ventilation or fan. Community refrigerator available but with no freezer. Our biggest problem was price discrepancy: Reservation said $222 for the 2 rooms w/breakfast included. Actual charge was $346. Unfortunately there is no lift so a big suitcase may be a bit tricky. Good central location. Easy parking. Guest kitchen for cooking dinner. 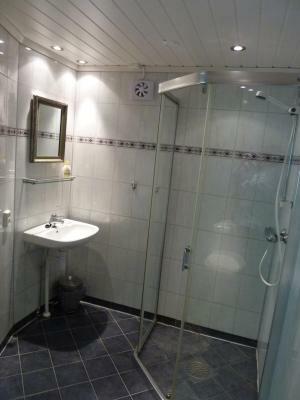 We had a shared bathrooms/showers solution that worked very well. Quiet and calm. 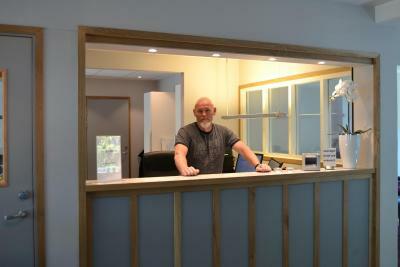 Reception open for check-in friday evening. 1) Internet was unstable. 2) Light got switched off automatically during I was taking a shower. 1) Located at the center of the town, close to the bus station. 2) Free tea, coffee and apples beside the reception. 1st night: no TV-signal. 2nd night: poor TV-signal. I had a very small single bed instead of the promised large double bed. Nice shower without a timer!